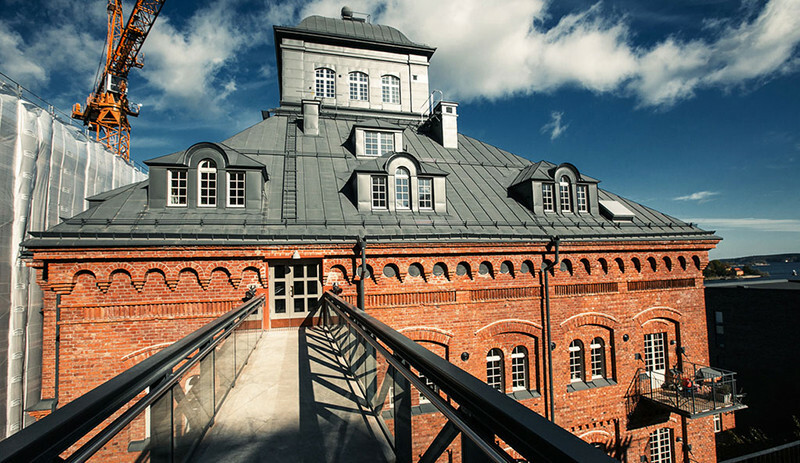 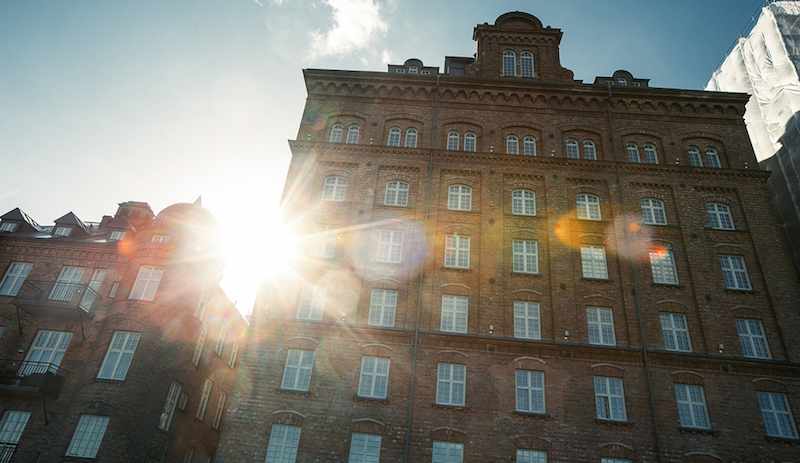 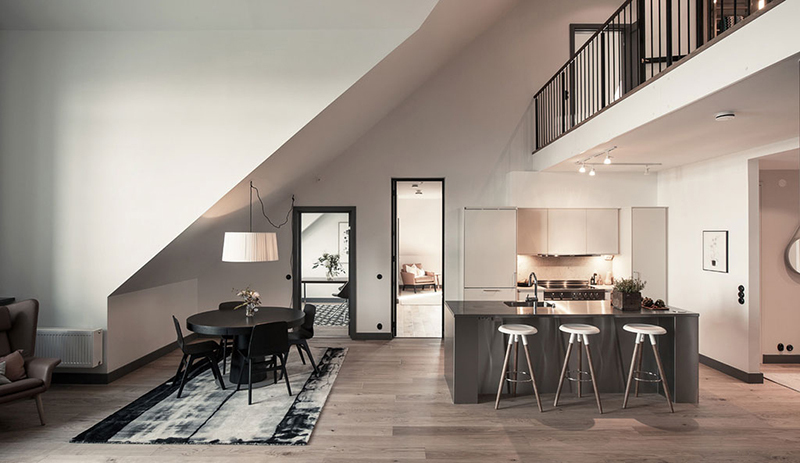 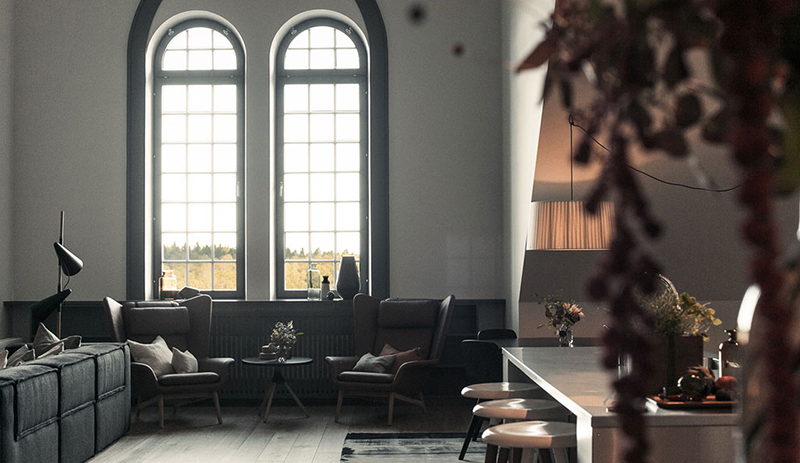 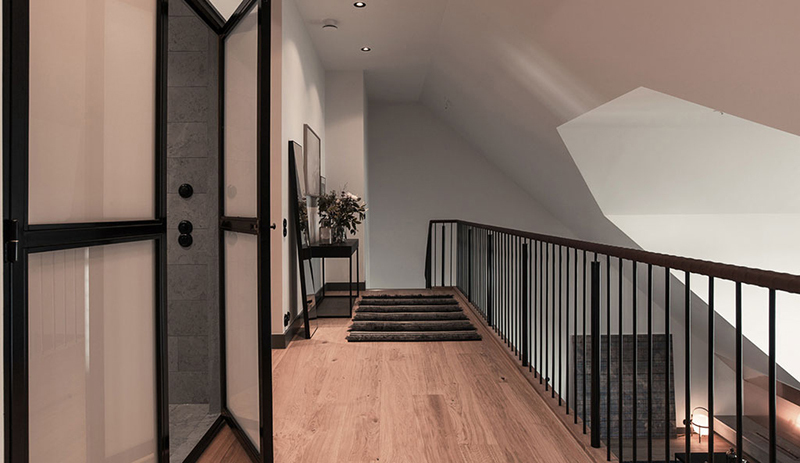 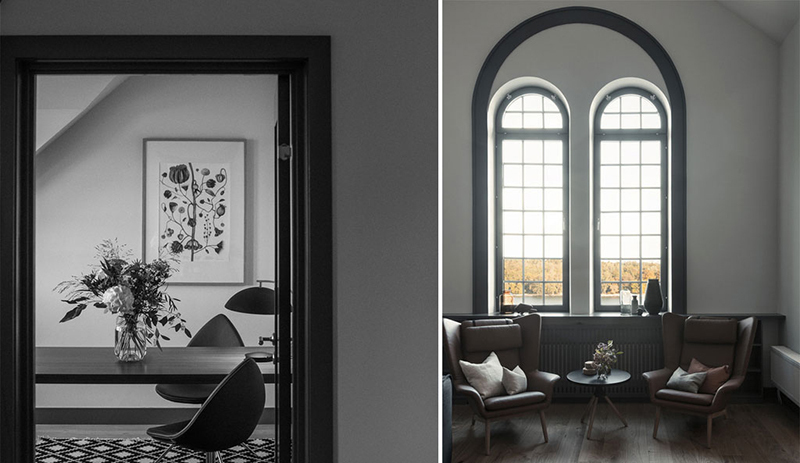 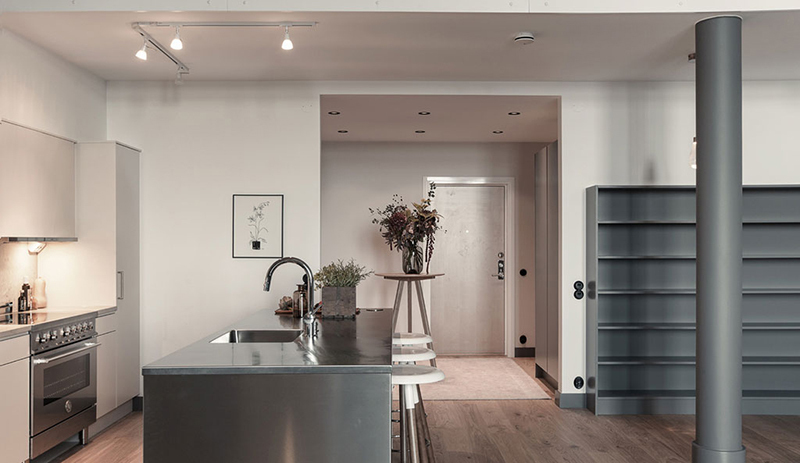 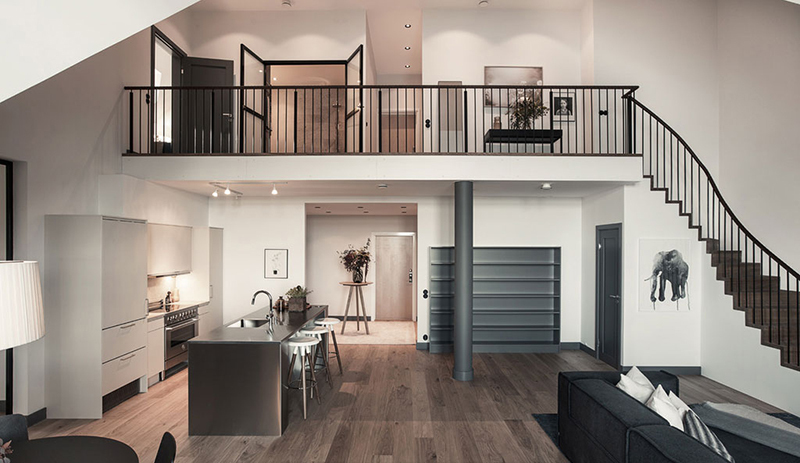 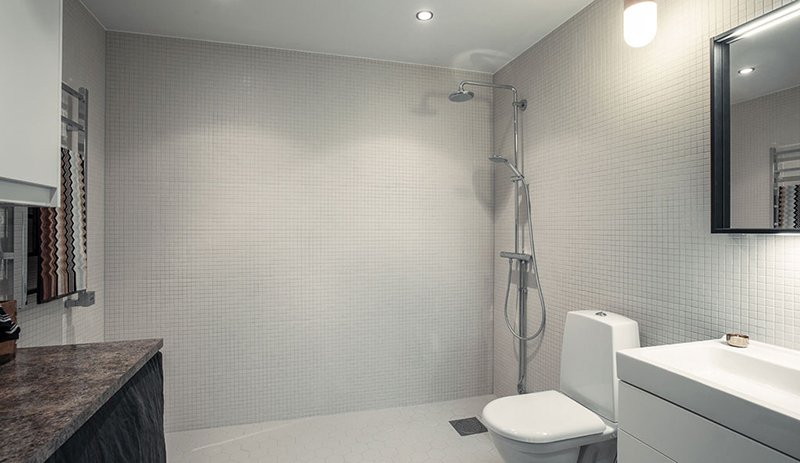 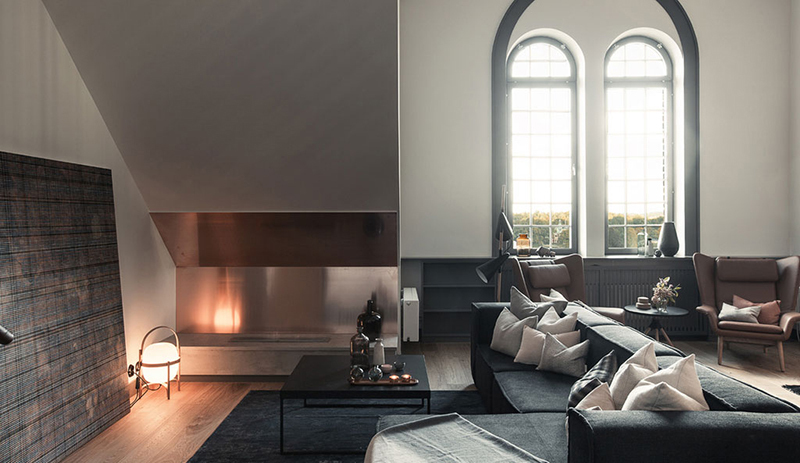 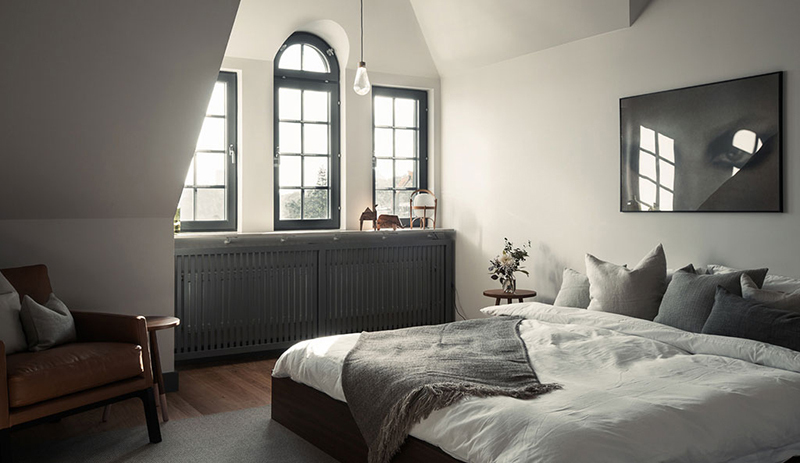 An industrial building from 1912 with a distinctive architecture and classic brick facade, has been transformed into a high quality residential building in Riksbyggen house. 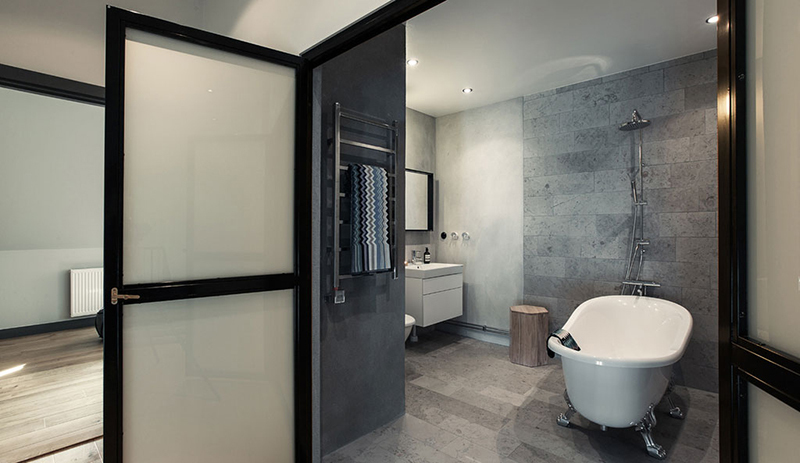 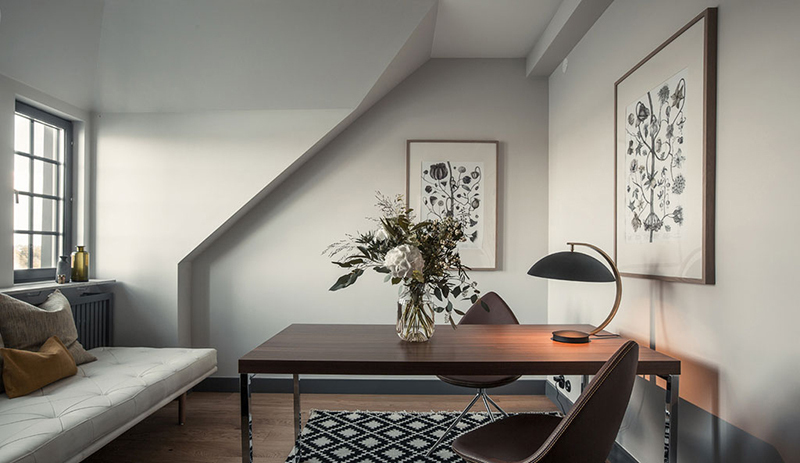 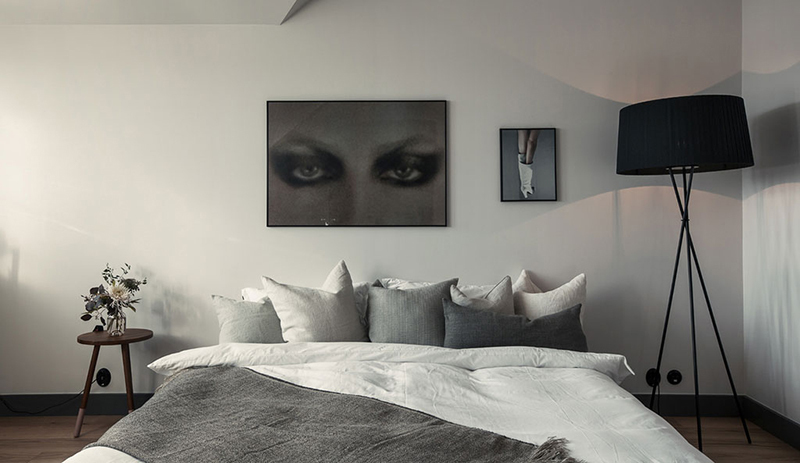 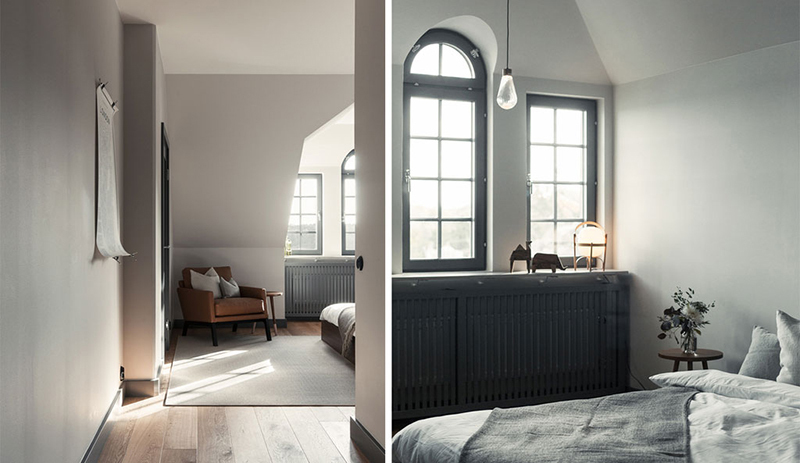 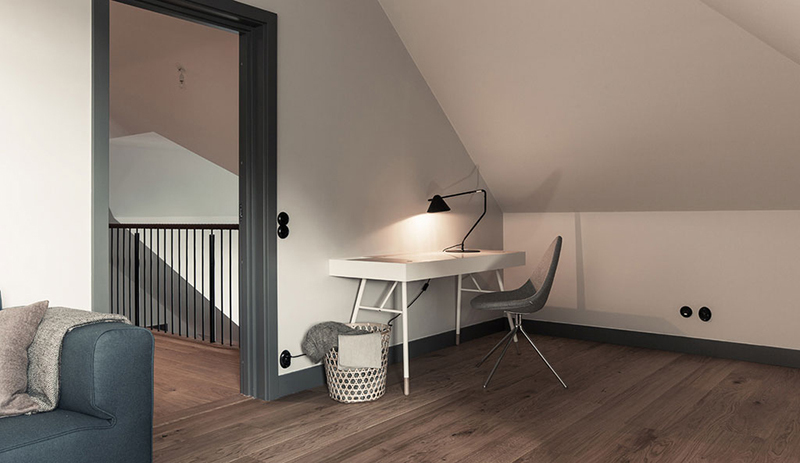 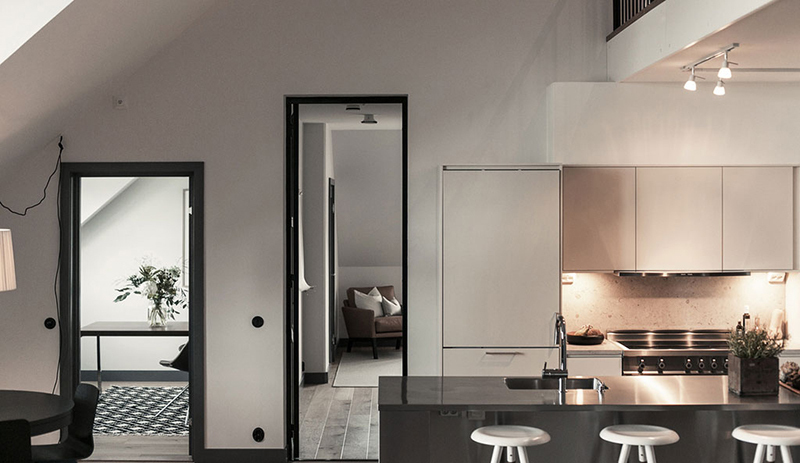 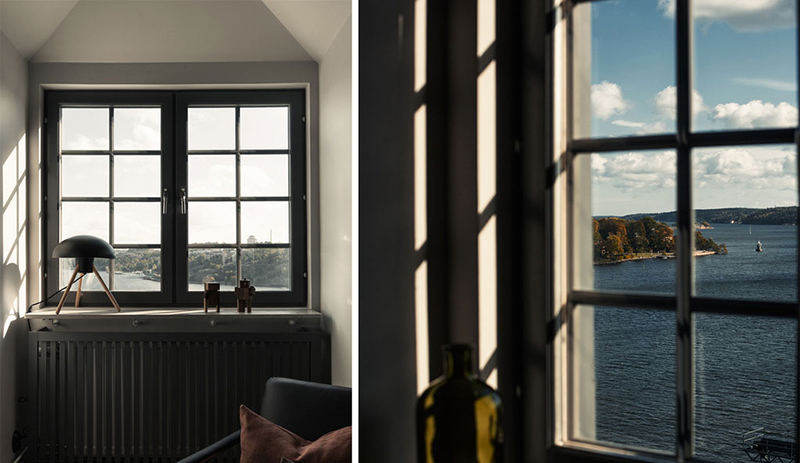 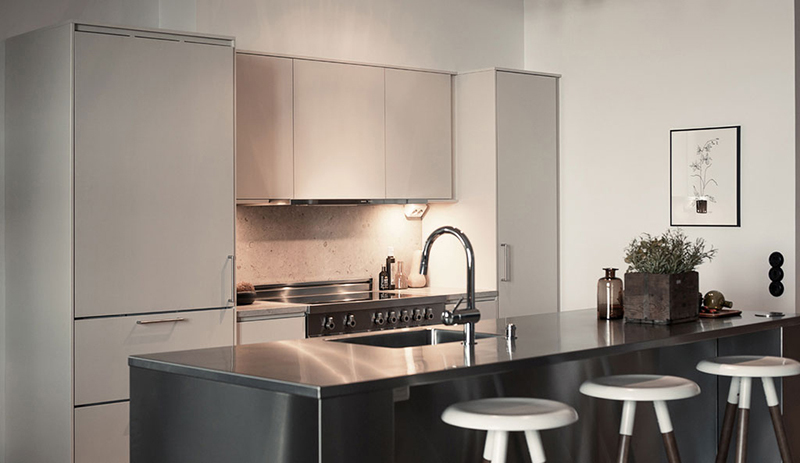 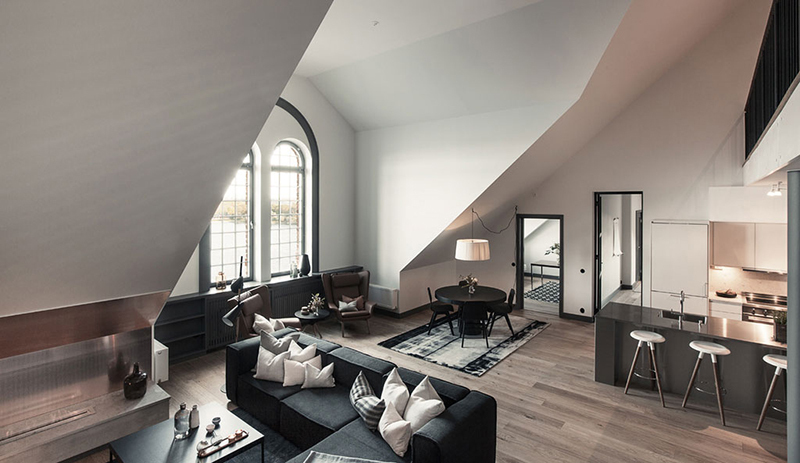 As the crowning created a unique maisonette of 159 square with a completely custom design, specially designed by the architectural and design firm Concept Stockholm. 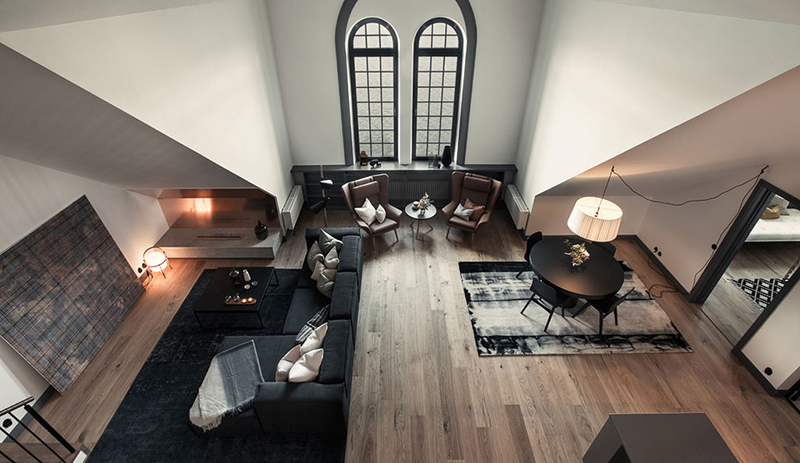 This floor is characterized by 5.5 meter high ceilings, very stylish interior design and a majestic water views from every room. 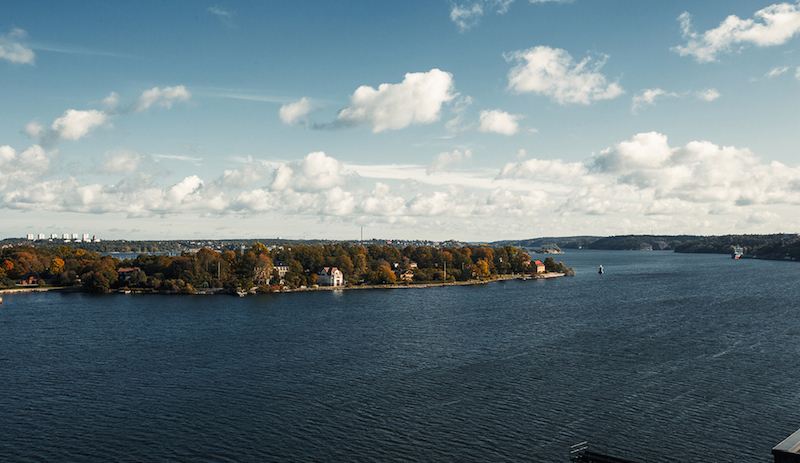 Enjoying the sunrise and views of both the inner archipelago as Djurgården.